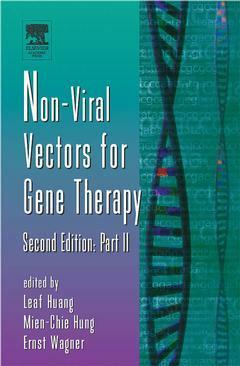 The field of non-viral vector research has rapidly progressed since the publication of the first edition. This new edition is expanded to two separate volumes that contain in-depth discussions of different non-viral approaches, including cationic liposomes and polymers, naked DNA and various physical methods of delivery, as well as a comprehensive coverage of the molecular biological designs of the plasmid DNA for reduced toxicity, prolonged expression and tissue or disease specific genes. New developments such as the toxicity of the non-viral vectors and recent advances in nucleic acid therapeutics are fully covered in these volumes. Graduate students, scientists, and clinicians in molecular and cell biology interested in gene therapy.